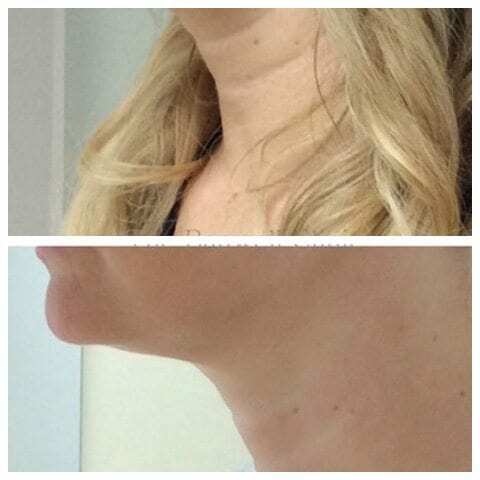 High Intensity Focused Ultrasound (HIFU) is a very effective, non-surgical treatment to lift and tighten the skin. Also known as commercially as 3D-skinmed it uses ultrasound energy to stimulate collagen production at 3 payers within the skin from superficial to deep; this boosts elasticity, skin thickness and rejuvenates the complexion. During the treatment your aesthetician will accurately target areas of the skin most in need of treatment. HIFU uses a handheld device that is passed over the surface of the skin. Benefits can be seen almost immediately, with optimum results expected after 3-6 months. 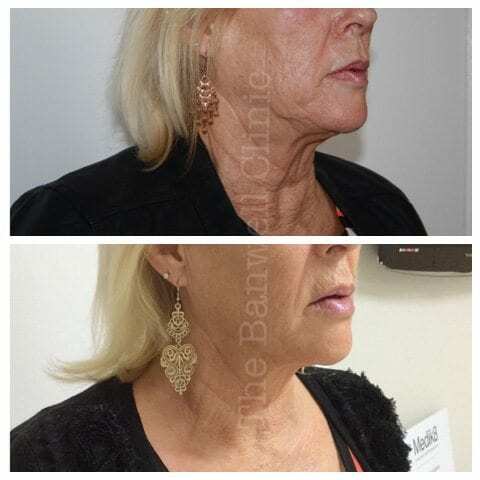 This treatment is suitable for all skin types and can be carried out on different areas of the body, including the face, eye area, neck and jawline. 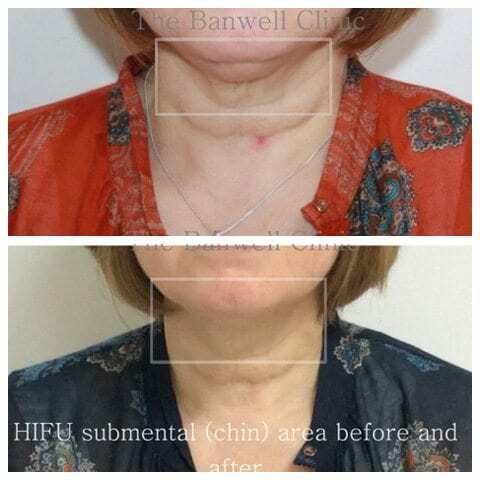 HIFU can also be used in conjunction with other non-surgical, aesthetic treatments such as dermal fillers although the fillers should always be used afterwards. 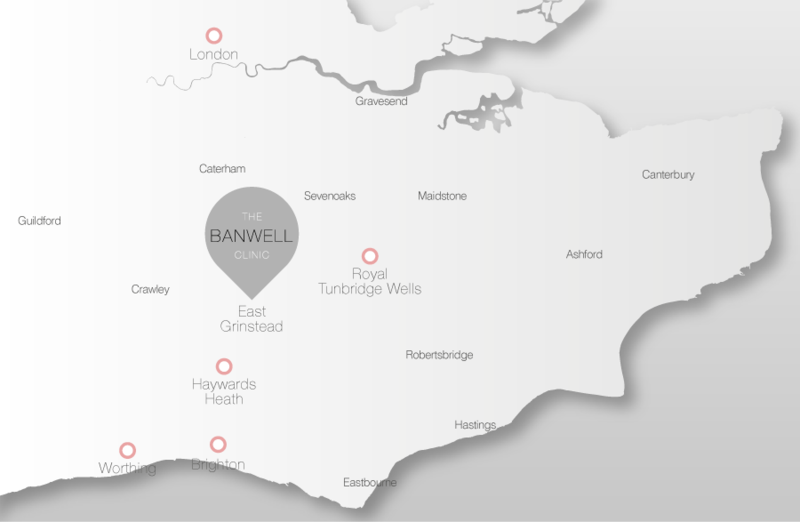 We are very proud that The Banwell Clinic was the first clinic in the UK to use and trial this exciting non-surgical face-lifting technology. Our results have been presented at The Academy of Medical Sciences in front of industry experts and celebrities. Our expert aestheticians are now also called upon now to train & demonstrate these techniques to other health professionals. How long will HIFU treatment take? This will depend on the results you are trying to achieve. However, we normally advise around 30 minutes per area. You will first have a thorough consultation and we will tailor the treatment to your specific needs. What results can I expect to see from HIFU treatment? Immediately after the treatment you should notice that your skin appears tighter and that fine lines/wrinkles are reduced. There should be continued improvement over the next 3-6 months, with results lasting up to two years. Are there any side-effects of HIFU treatment? HIFU is a clinically proven and non-invasive procedure. Your skin may appear slightly red and tender following the treatment, but this is normally very mild and subsides quickly. The results are so natural!